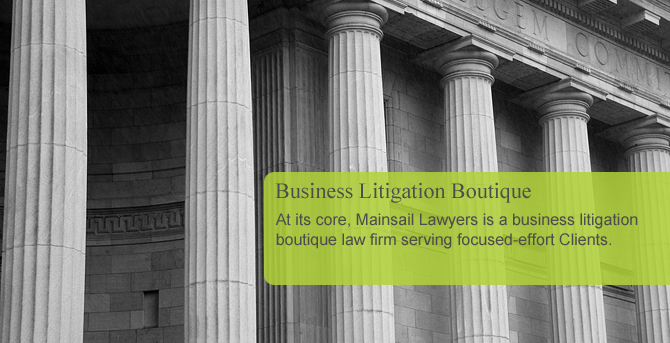 Mainsail Lawyers is pioneering efforts to re-imagine the traditional business law firm to serve clients better! 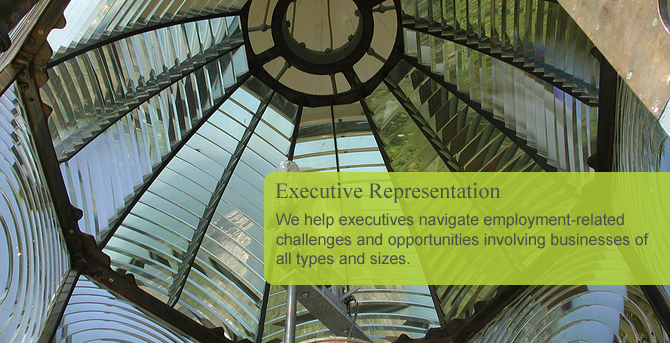 With clients ranging in size from multi-billion dollar companies to individual entrepreneurs, Mainsail Lawyers is perhaps best known for its core litigation team, who in the last two years alone have represented businesses in trade secret, employment, competitor, construction, and other commercial litigation matters in at least six states. 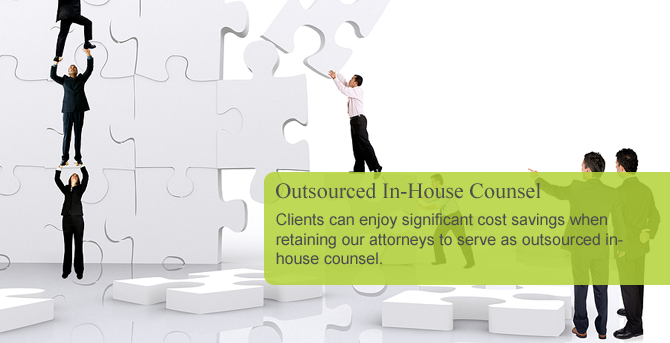 Our unique firm also offers clients the benefit of a growing network of partner-level attorneys in a variety of practice areas who work remotely with our firm, either as "Of Counsel" attorneys or upon special engagement to assist our firm with a specific client or matter. Subscribe to Mainsail Lawyers today to receive the latest email updates.